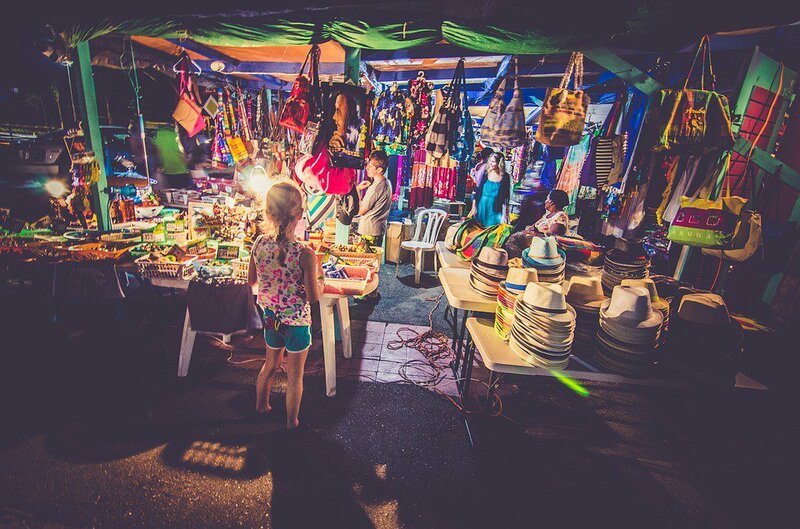 Street markets are made of colours, locals, food, and definitely women’s and photographer’s dreams. These markets give you precious things at cheap prices. Unlike other regular markets, in Goan street markets you can eat, you can watch movies and enjoy graffiti written stories. 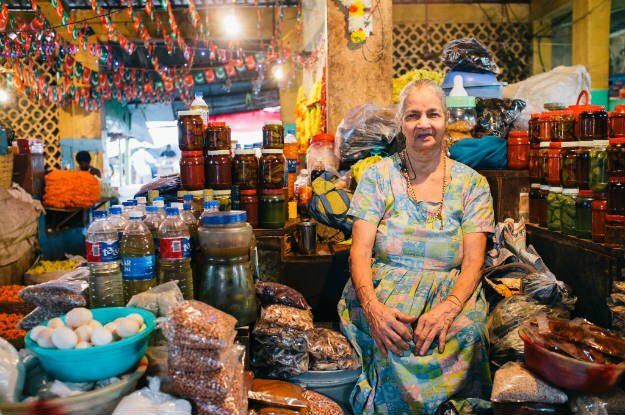 Here is a list of 5 top Goan markets. 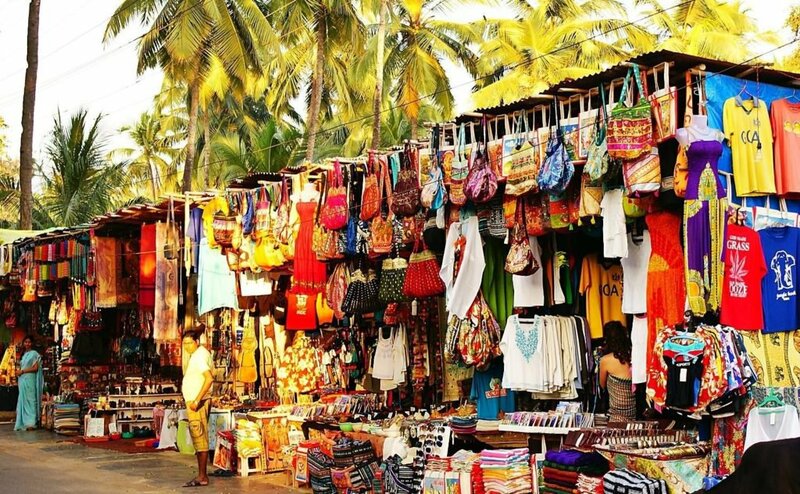 This one is of the most famous markets in Goa. You can shop, eat and watch a movie here as they also have a multiplex. You can lookout to buy cashews and other nuts, wine, handicrafts. The walls of this market are to be paid special attention to as they have stories painted on them. Ask the locals! 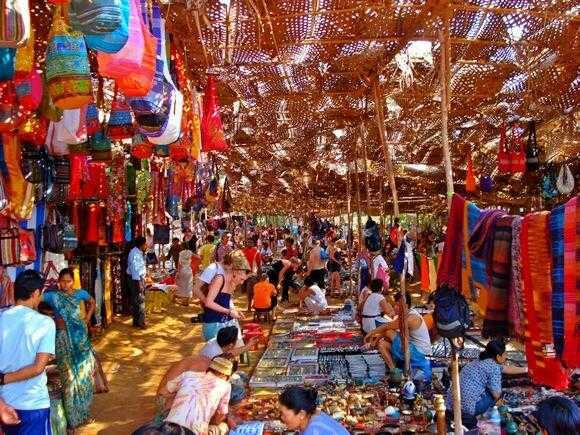 This market laid at Anjuna beach is a favourite of many. It is held every wednesday from 9am to 6pm. 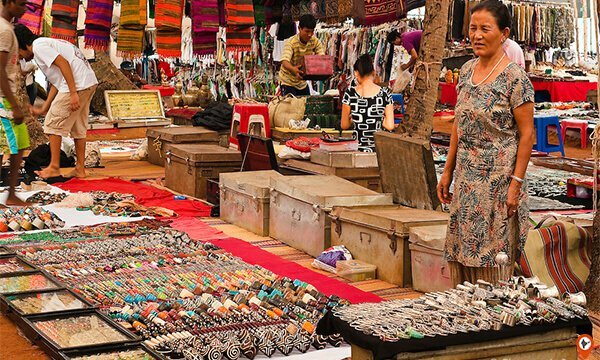 The market offers jewellry, accessories, souvenirs,clothes, handicrafts and more. The market observes live band performances that include Jazz bands. There is a chapel near by to look out for. This market is open from October to May and is set up by Tibetans. The prices of the goods are highly negotiable. Silver jewellery, furniture, tibetan lifestyle goods and souvenirs are the highlight products. The sellers are very easy to get along and will have lovely stories to tell. You can have coffee and a quick snack at the cafe nearby. The flea market is set every friday from 8am to 6:30 pm. The market is most famous for its seafood which is fresh. The market sell fish, lobsters, prawns, accessories, clothes, pots, handicrafts, handmade paper and displays a unique sense of fashion. Go ahead and bargain for great deals. 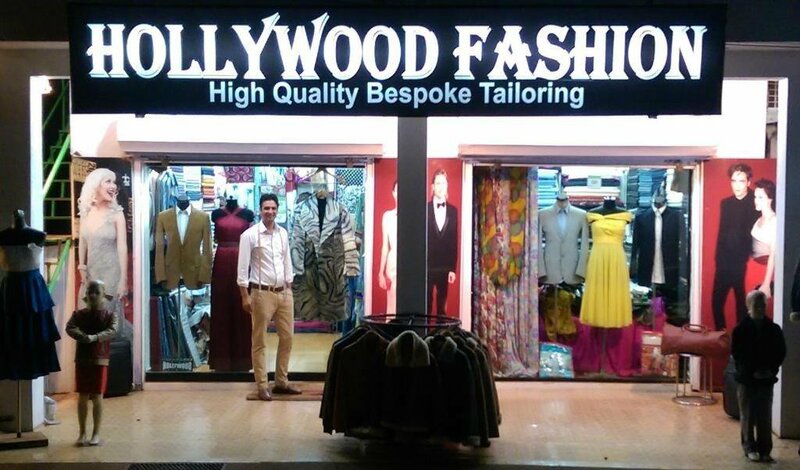 This is the place to buy latest fashion as it a famous tailored studio. Clothes, accessories can be purchased and even custom made bu giving instructions to the tailors. 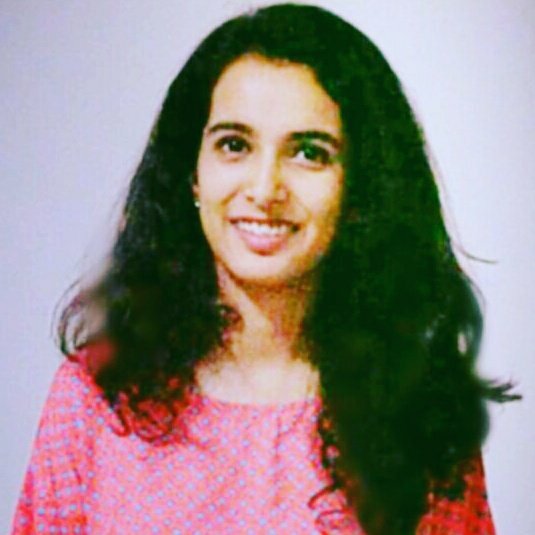 One should look out for jackets, skirts, gowns, italian wool garments and suits. The brands are replicated and not original.